Epic has today announced that they will be reducing their share for any sales made for assets, libraries, and codes on the Unreal Engine Marketplace. Assets and libraries sold on the Unreal Marketplace are usually pre-made code sold to game developers using Unreal, who may be unable to design their own assets or libraries to their liking. Epic has so far charged the standard 30% store holder’s cut on everything sold on their store- but from now on, they will be charging only 12%, with creators getting 88% (or seven-eighths) of the total revenue they get from their sale. In what has to be the most remarkable and incredible part of this entire announcement, they have also confirmed that they will be putting this in effect immediately and retroactively- so it retroactively applies to all sales on the Unreal Marketplace, and Epic will be backpaying creators four years worth of money. The long term effect of this is, for a lot of creators, Unreal just became far more attractive than Unity, since they get more of a cut- which, in turn, means a lot of game developers may be more attracted to Unreal over Unity, since they will find more code on the Unreal Marketplace for much cheaper prices. 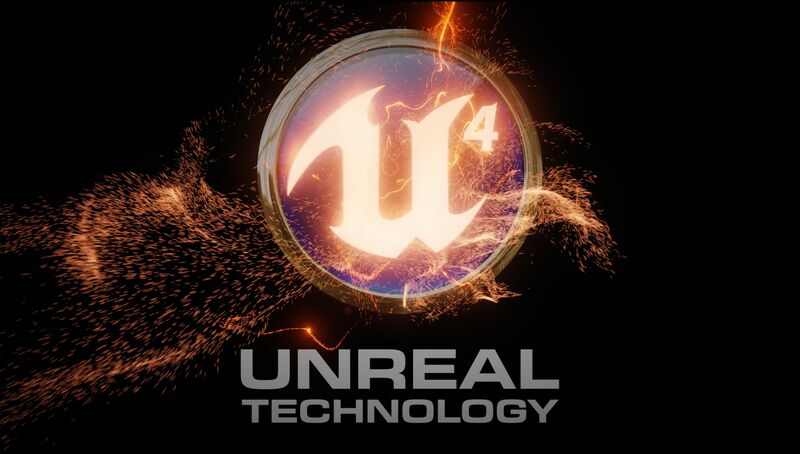 This would mean Unreal Engine 4 gets even more proliferated than it already is. It’s a hell of a play. I’m sure Epic thanks their decision to make Fortnite Battle Royale to this day- none of this would be possible without the money it is bringing in.